We are people who believe in the power of singing together. We teach general music skills within the choral learning experience so that students can have a well-rounded musical experience that they may not get anywhere else. We learn about each other, we get in depth with our personal cultural backgrounds and gain a detailed and thorough understanding of where we all come from and how we are all connected. This is an organization that does not exist.... YET. Based off of the research that has been done thus far, the need for a program such as this is extremely high. With core beliefs in inclusion, equality, cultural understanding, and social justice, it is the mission to bring peace starting with our local communities. When we start locally, we can expand outward effectively and reach more people. Let the history begin now! I first got involved in this work when I noticed the lack of importance put on music for elementary students. I had a mediocre music education as a child, never learned to read music, yet my love and passion for music never let up. I used the ears I was blessed with to learn all of my choir music in high school, and when I got to college, I tripped all the way up the hill trying to finally read music because it was required. I was never a great student, and when I learned how much music education really aided the learning process in all subjects, I began looking into it as a major in college so I could help youngsters learn the way I wished I had. When I began my University Studies at Portland State University, I jumped into "Conflict Resolution" courses where I began learning about effectively communicating, reading between the lines, and standing up in the name of social justice. I just couldn't help but eventually linking music with social justice and how I can help lead our future leaders to a more peaceful world by using the most effective weapon of all (no violence required); music. I noticed that pre-existing biases with people could be dropped once the music started. When people would sing with and/or for each other, everything changed. Not every school offers the same education. I believe every child deserves music, and has the ability to thrive in it. 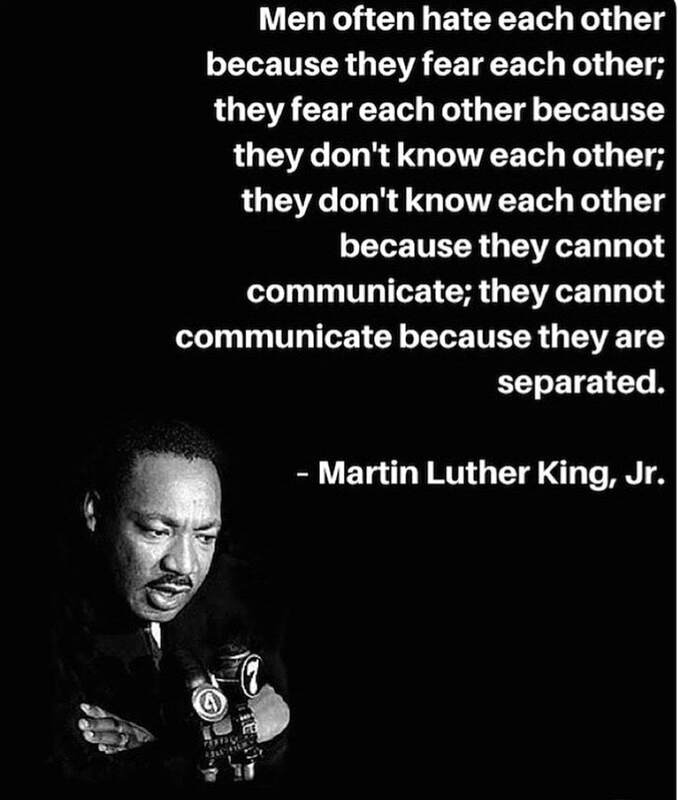 Fear, biases, hatred all come from miscommunication, separation, and not listening with an open heart (all which are learned behaviors and ways of thinking). Fear of the unknown can be dangerous, especially if there are not leaders of love to show our children how to lead with love. Pacific Youth Choir has done great things with youth programs and outreach programs for kids interested in singing with others. I will be observing more over the summer months to see where I can get my whole foot in the door. I believe outreach programs will be the beginning of truly beautiful change within local communities. With outreach programs, the dream is for ALL children to have a wonderful and enriching music experience with other children of multiple different backgrounds and world views. Right now, I am in search of other leaders in music to team up with and follow my vision. Leaders with different experiences that recognize the importance of music and singing together for the betterment of humankind (and all around mental health). 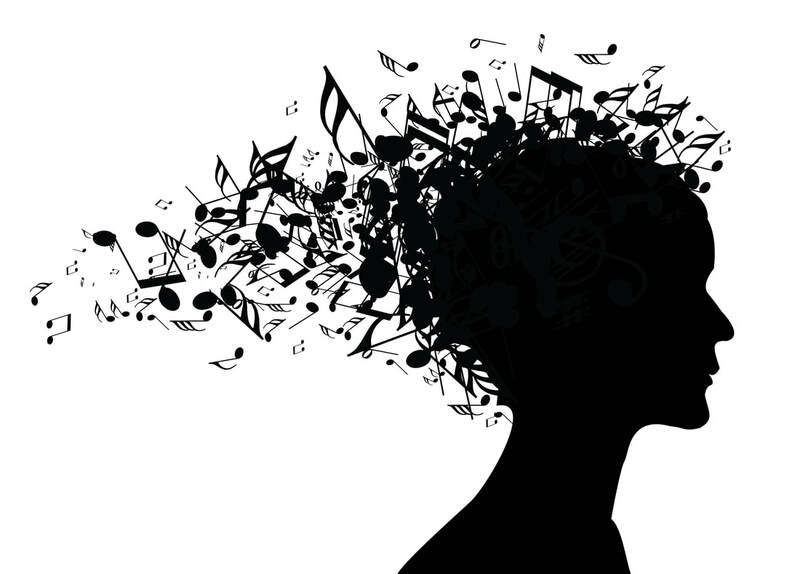 Music encourages critical thinking, which encourages taking ACTION. If we want the future to keep leading, we need to show them HOW. Music education and singing together allows plenty of room for critical thinking, which leads to new ideas, which leads to teamwork, which leads to ACTION for a better future. The children are the future, and we are the leaders that have the power to teach them how to LEAD in LOVE and UNDERSTANDING. The world, and specifically our country is severely lacking in this. We can CHANGE this with music.